No of Pieces:Pack of 1 piece. 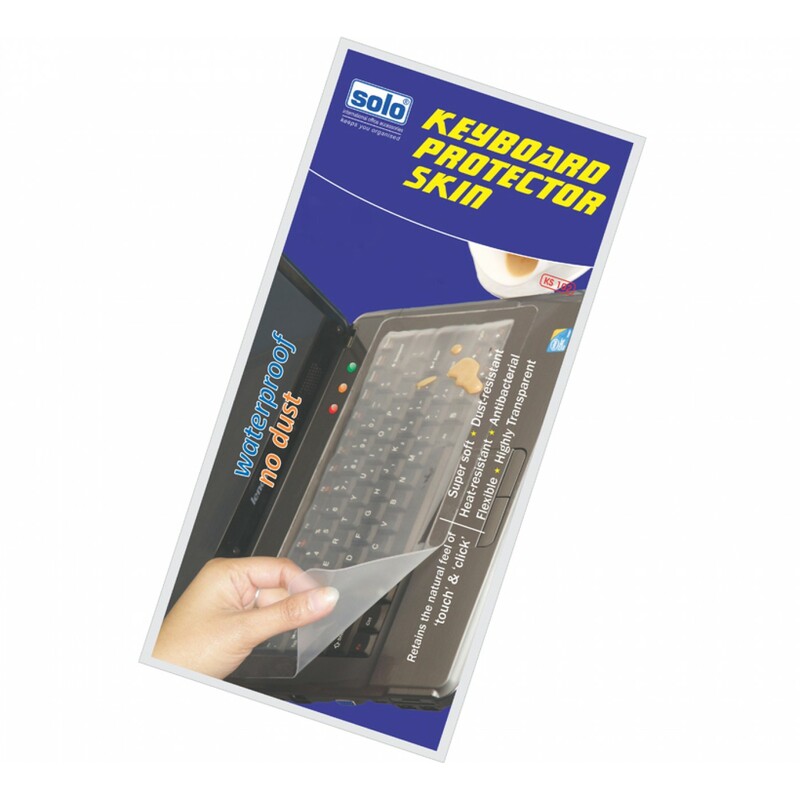 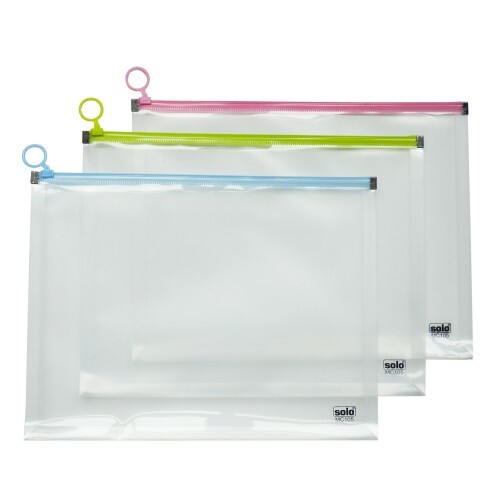 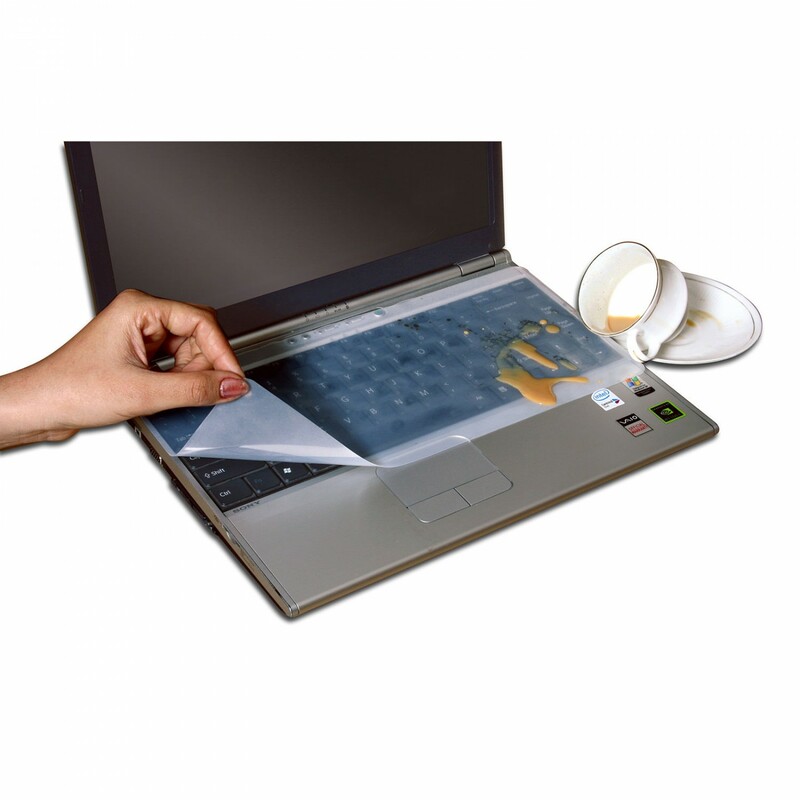 Protects your laptop for dust, dirt & accidental spills etc. 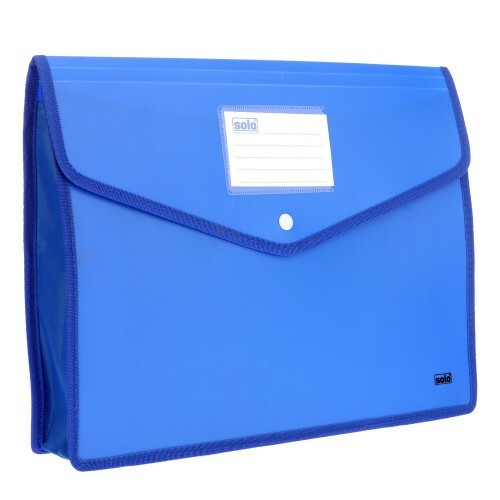 Appropriate size to fit up to 15.4’’laptop of all brands. 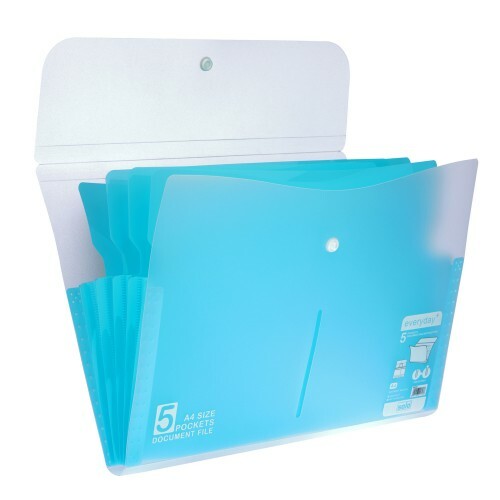 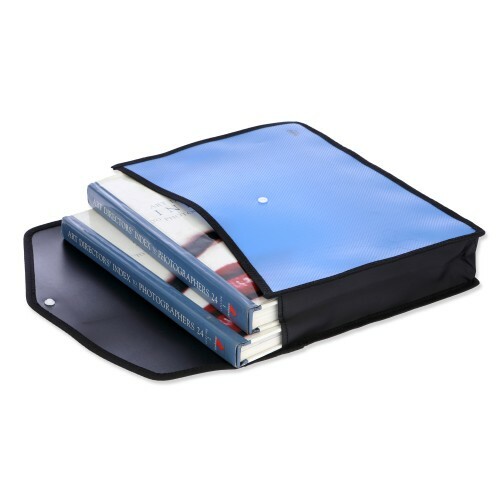 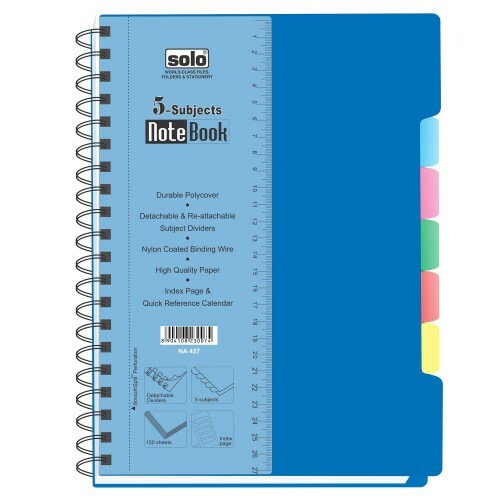 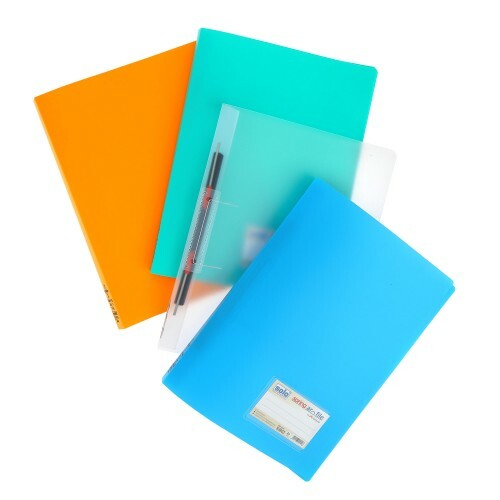 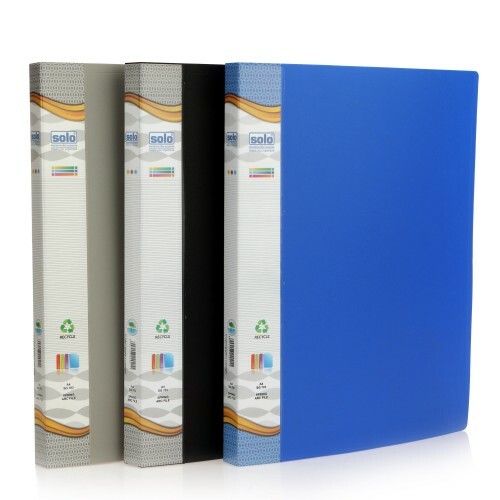 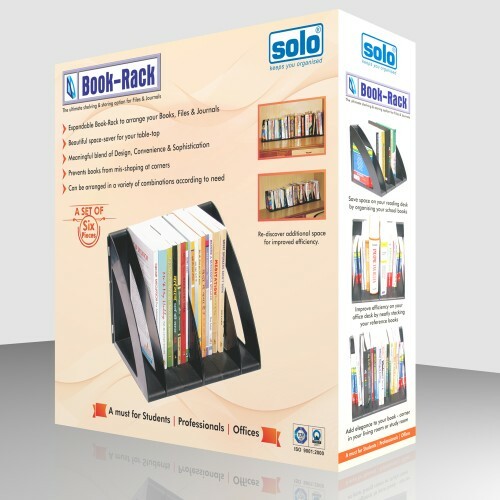 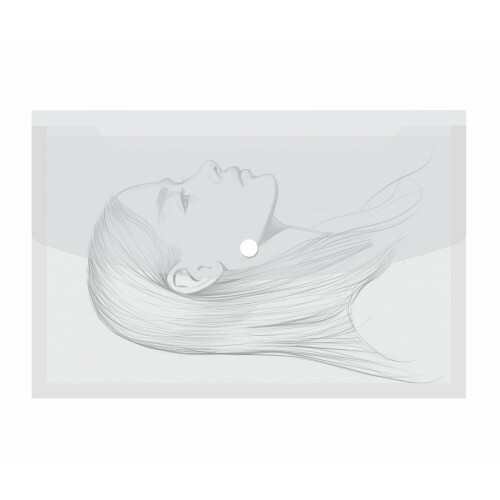 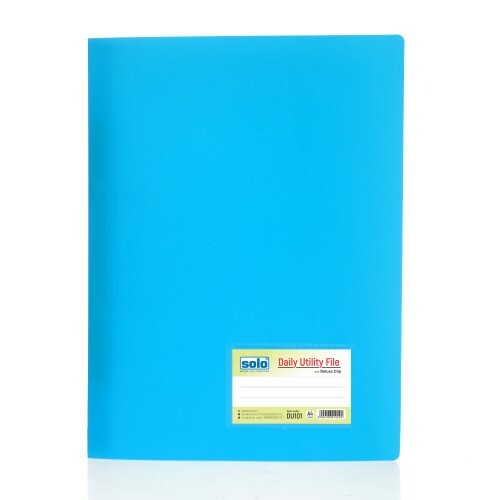 The Solo Separator File is a Set of 31 Dividers, which you can use for storing different inform..